Smart farming in Africa is a digital revolution many countries have not embraced yet. However, In Uganda, the Jaguza app is a cross-platform management solution which helps farmers overlook herds of cattle without physically attending to any. 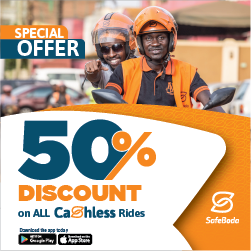 During the app’s official launch a few weeks back, Its Founder Mr. Ronald Katamba named it a revolutionary movement that will cross over to many parts of Africa, India, and Asia. While technology has changed many aspects in which people interact and pull off day to day tasks. Smart farming has not been a thing farmers expected to come soon where systems can keep track of animals and wide plantations. 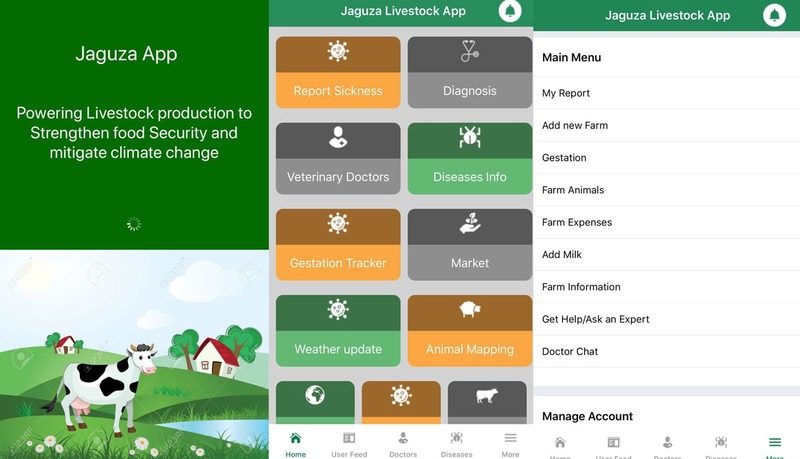 However, with the Jaguza app, the conspiracy is all about great livestock management with trackers and smartphones doing most of the farm work. According to the App founder Katamba who doubles as a 2015 ACIA awards winner, the Jaguzza app is a very cheap option that each and every farmer can deploy on a farm. Also, the smartphone app can be ignored for a computer version which works as the server on a farm and this solution is as effective as humans on a farm. More so, the effectiveness of this smart farming solution makes it a great alternative for those living far away from the farm since the Jaguza app works on or off an internet grid. The Jaguza app works in conjunction with trackers an drones deployed in a farm to the hard task of tracking animals. Some of the devices contain unidentifiable GPS trackers which can help a farmer know where an animal runs to at any time even during the unfortunate series of theft. 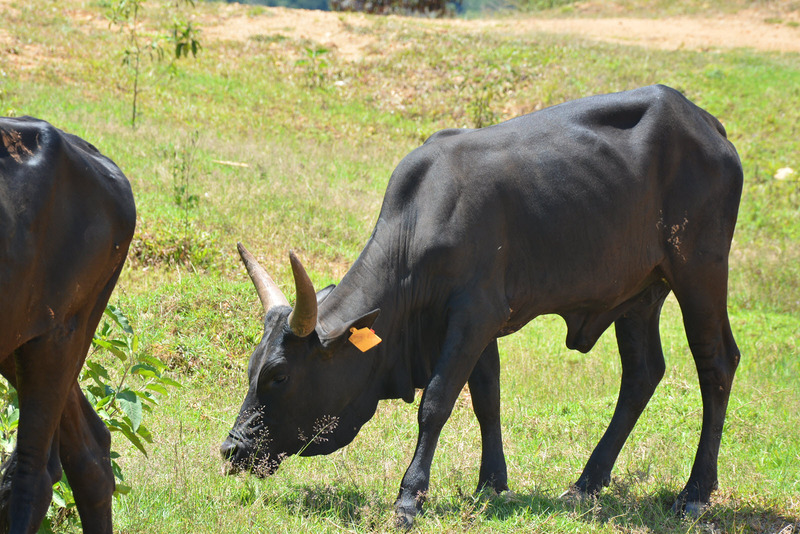 More so, each time an animal gets sick, pingbacks are set to a server that is directly connected to the Jaguza app and notifies a farmer who can then access the type of sickness through the system database. Additionally, a nearby doctor can be contacted easily through the app which is gifted with a series of professional doctors near the farm zone. One of the Jaguza tracked animals grazes with a tracker to its ear! In a nutshell, Africa may have delayed to see farming solutions come to life, but with the Jaguza app, every farmer can enjoy the services of a dot-com powered generation without any technical costs. Henceforth, this is the best way to animal management and an indicator of futuristic garden management solutions that may come next after the Jaguza app.